Shocking news in the social media industry: Digg confirmed yesterday that it has been acquired by Betaworks and will be combined with News.me. “Over the last few months, we’ve considered many options of where Digg could go, and frankly many of them could not live up to the reason Digg was invented in the first place – to discover the best stuff on the web,” Digg CEO Matt Williams wrote in a blog post. I’m absolutely shocked at the low price of the website, considering the traffic, brand, and history of the website. I don’t know how much it was making but I’m pretty sure the price of $550,000 was a great price for Betaworks. If you’re someone who buys or runs websites then you can probably see the value of this website. Digg was founded seven years ago by Kevin Rose, who left the company in March 2011 to pursue new projects and was recently hired by Google. “Both Kevin and I would like to thank everyone who made Digg’s journey possible – our amazing community, our talented employees who have developed the site over the past 7 years, the many investors who believed in our vision including Greylock, Highland, and Andreessen Horowitz, and countless others who have supported us along the way,” Williams wrote yesterday. The short answer is that they failed to listen to their community and users and drastically changed their site design, in turn losing tons of loyal diggers. When Digg started it was a great community where you could market your articles and content. You would gain visibility by having users vote you up or down. Unfortunately the major redesign in the summer of 2010 alienated faithful Digg users and resulted in a 24 percent traffic dip. This along with recent Google algorithm changes (Panda updates) most likely combined to bury Digg. 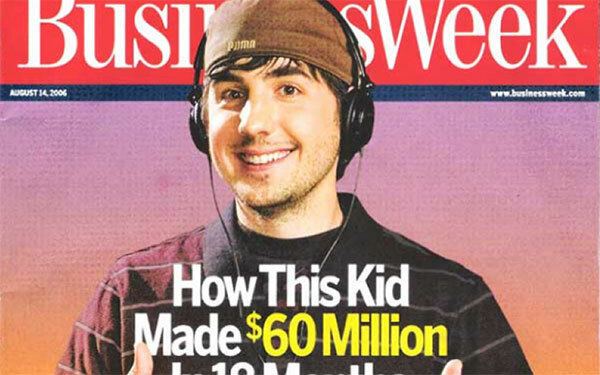 Luckily Betaworks has a chance to revamp and re-invent Digg the way it once was, into a living breathing community.